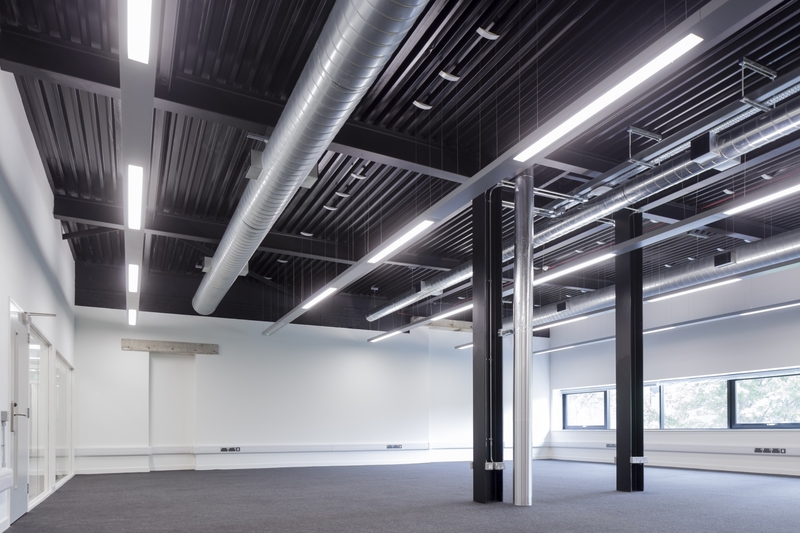 Space Studios Manchester has a wide range of dedicated support space directly adjacent to each of the production spaces. This includes a full suite of dressing rooms, makeup facilities, showers/washrooms and an onsite laundry, as well as extensive flexible support space providing tenants with conveniently located production offices. 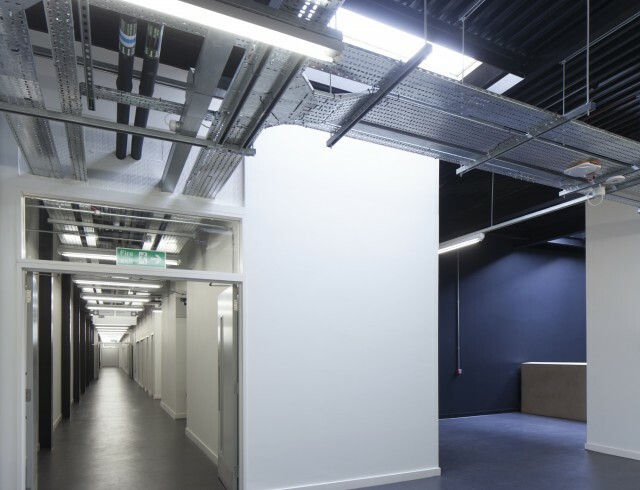 The production offices, which are sized 800 sq ft through to 1000 sq ft, can be supplied with high speed internet, phone systems and furniture. 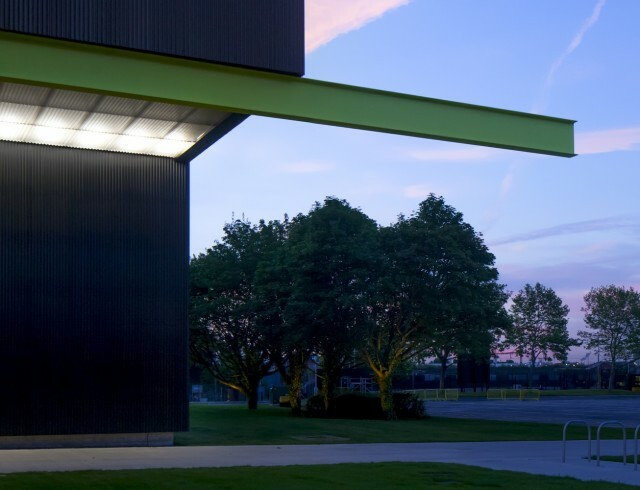 Space Studios Manchester is supported by site-wide superfast connectivity – click here for more details. Offices are available to rent for productions filming onsite and also for companies that are out on location. Get in touch for more details. Space Studios Manchester features a range of rooms available to hire for both productions based on site and third party bookings. Please click here if you would like to book a room. 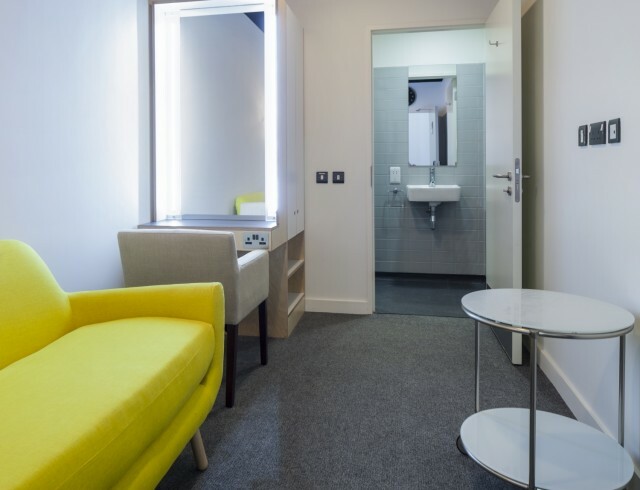 There are a wide range of furnished dressing rooms on site at Space Studios Manchester, located adjacent to the production spaces. The dressing rooms vary in spec from standard through to star dressings rooms and are available for hire as per productions’ requirements. 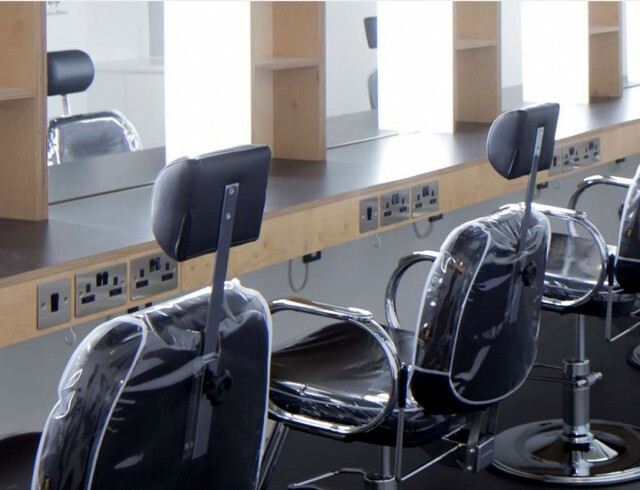 There are make up rooms onsite, located next to the dressing rooms and with close access to each production space. Each room has seating for 6 with backwash sinks and LED lighted mirrors. There is a laundry room situated alongside the make up rooms with washers and dryers. This can be hired for continuous use throughout a production or by the day. 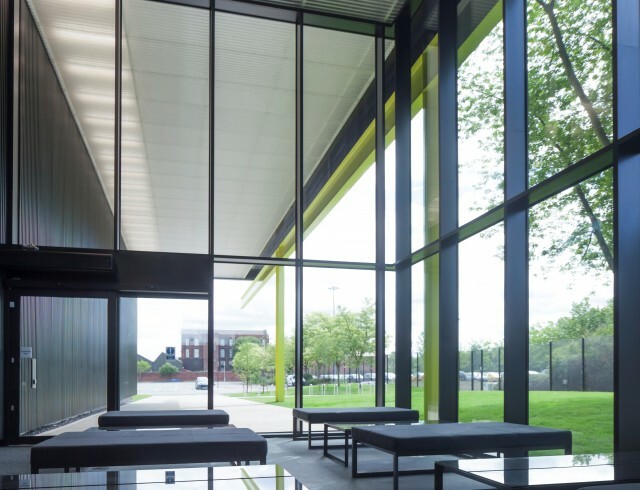 The landscaped gardens located onsite are available for use by production companies. 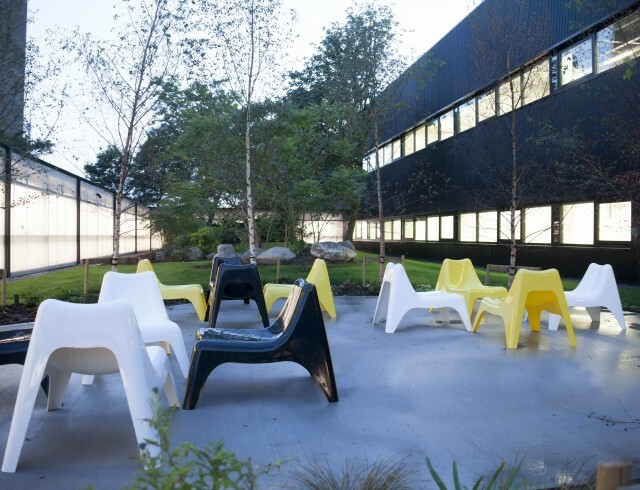 They offer seating and a private outdoor meeting point, easily accessible from the main production spaces. 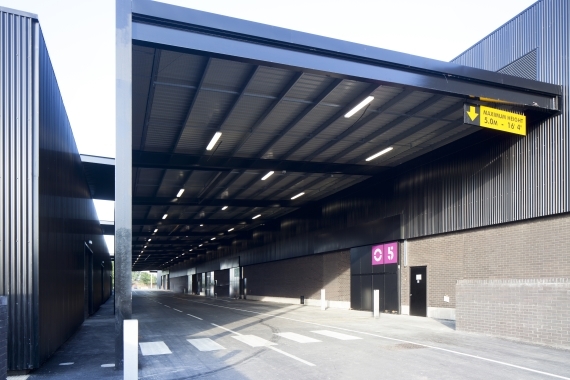 Space Studios Manchester features a front of house suite which is staffed each working day. This reception area features space for production guests to wait and can be used for meetings. There is also a range of front of house services such as mailboxes available to onsite productions. Each of the production spaces features covered access direct from the workshops into the stages. This allows for props and set items to be moved into production without risk of weather damage. In addition, vehicles can drive directly into both the workshops and stages. 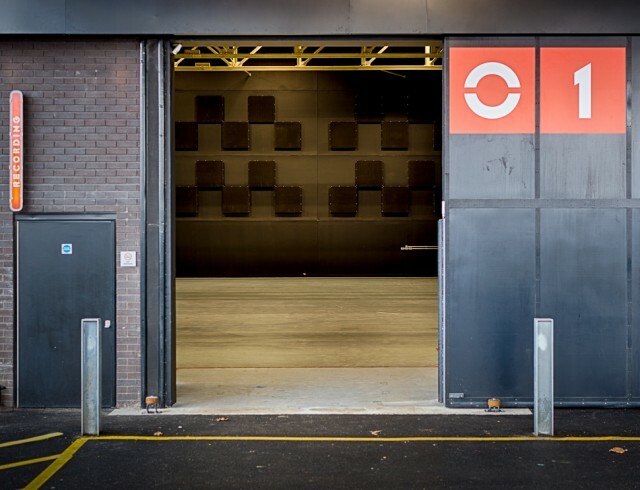 There is covered drive-in vehicular access into each of the five production spaces at Space Studios Manchester. This allows vehicles to drive directly onto set 24/7. There is also overnight parking with power and water supplies available onsite for production vehicles. Additionally there is a production vehicle service yard located on site, with power and water supply. This is available for either overnight parking or longer term use.